After satisfying the requirements of their exquisite customers, Mercedes Benz is all set to turn its heads to focus on the mid-range segment with a compact A-class car. 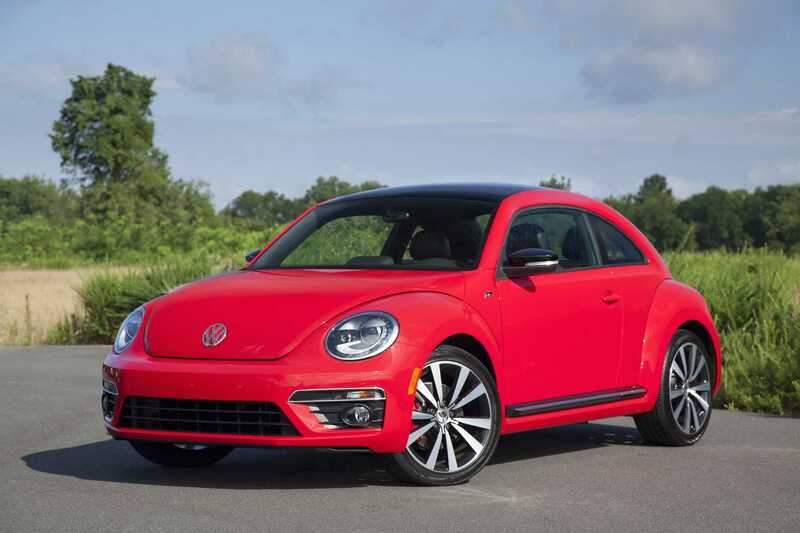 Going by the size of it, it looks like the company might be competing against the likes of the Volkswagen Golf and Beetle, which are the most popular compact cars in the luxury segment. When it comes from a brand like Mercedes, we can expect its pricing to be definitely on the higher side. However, the compact build is going to play an integral role in convincing the customers to go for it. It’s not easy to drive a sedan all the time and there aren’t many small cars that offer such comfort which is the spot that the new A-Class may fill. 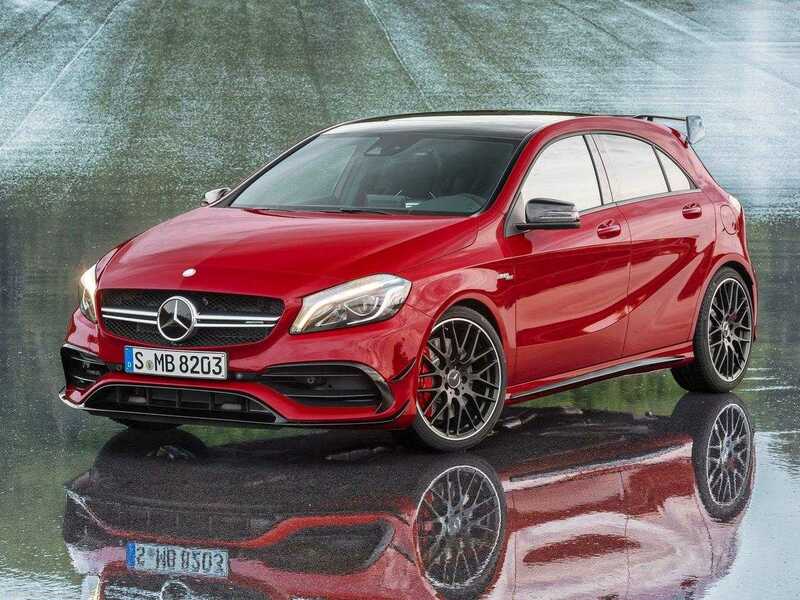 At the moment, the CLA Class is the popular offering by Mercedes Benz which may soon lose its entry level variant status when the A-Class debuts. The A is one of the most popular variants available in Europe, because people love it for its compact size, great drivability and comfort levels in such a form factor. It didn’t launch in U.S. and many other parts of the world because of a lack of patronage for such luxury vehicles. The fourth generation Mercedes Benz A-Class is the one expected to have a worldwide debut including North America in the year 2020. It’s still a long way to go, but the company has already commenced the development process and is busy finalizing the build. The vehicle is expected to measure around 142 inches and will be powered by a four cylinder engine. It will use a front wheel drive system, but the buyers will have the option to convert it into an all-wheel drive if they are willing to pay additional charges. Rumors also claim that the A-Class will be assembled in Mexico and the company has already collaborated with Renault Nissan to supply some of the parts for their compact car. The manufacturer hasn’t commented on the rumors yet, but if they are going for a public debut, it is expected to happen in the year 2018 in one of the major automobile expos. Frankfurt Auto Show is easily a popular choice but there are plenty others that happen during the start of the year. When it launches, the new A-Class is definitely going to be a favorite among luxury car lovers who are looking for a possible variation from a different brand.